ASAP Ferg and ASAP Rocky attended the Christian Dior Haute Couture S/S 2017 show in Paris. 14. 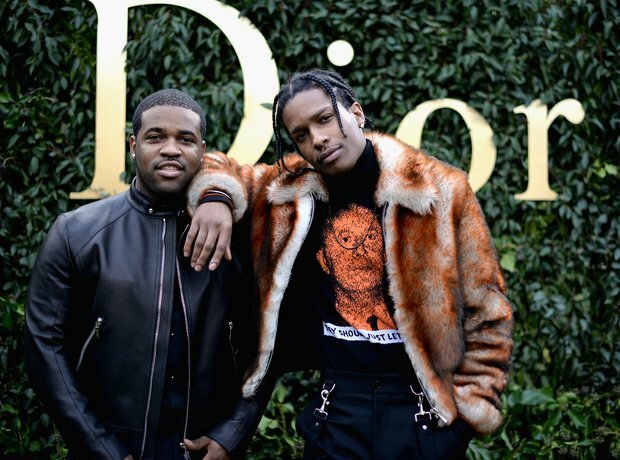 ASAP Ferg and ASAP Rocky attended the Christian Dior Haute Couture S/S 2017 show in Paris.